When it comes to corporate rates and volume discounts we let our brand speak for itself. We guarantee to beat any corporate dining deal in the market. 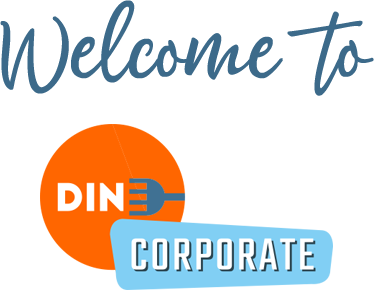 So whether you are already using dining as part of your consumer or employee offering, or you are looking to use Dine for the very first time, get in touch by clicking on the button below. If you are looking for something special, dual branded propositions or a bespoke dining club proposition – we’d also like to hear from you.